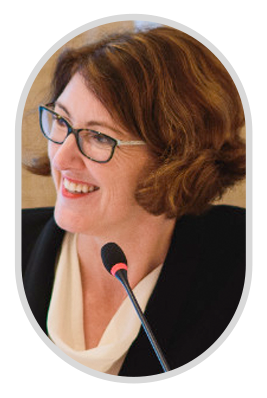 Tamerlaine Beasley is a member of the Board of the Australia-ASEAN Council for the Department of Foreign Affairs and Trade, and founder and Managing Director of Beasley Intercultural, Australia’s premier cross-cultural training and consultancy company. Tamerlaine leads a team of consultants working across Australia and the Asia-Pacific region for corporate and federal government clients and international agencies. Tamerlaine’s keynote presentations, advisory services and training programs are described by clients as ‘transformational’ and ‘game changing’.